When you get a mild shock if you touch something metal, you are carrying around a build-up of static electricity. Kids get the same type of shock from dragging their feet across a carpeted floor then touching a table lamp. The shock is not horribly painful, but living with accumulated electrostatic energy can cause damage and excessive levels of free radicals in the body. These free radicals cause cellular damage throughout our entire bodies, causing premature aging, inflammation and a compromised immune system. Touching your computer when you are carrying around a build-up of static can damage that, too. Ground yourself regularly to alleviate excessive accumulations of static, prevent health problems and avoid compromising your computer. One of the most effective ways to get rid of accumulated static electricity within our bodies is to simply take off our shoes and walk around in the yard. This earthing process naturally pulls excess electrostatic energy from our bodies. Even if you only have five minutes in the morning, it will help. If possible, go barefoot when you walk your dog in the morning. Walking on the beach right along the water line is one of the best ways to ground yourself. Walk right along the edge where the water will lap up on your feet. You will also benefit from the negative ions generated by the water washing up on the sand. Whenever possible, take your shoes off and stand on a bare concrete floor while you work on your computer. The floor has to be bare, though. Carpeted, tiles and wood-covered floors won’t don’t have the same grounding properties. Certain clothing material will retain an electrostatic charge. Synthetic materials like acrylics, polyesters and nylons are especially notorious for retaining static electricity. Wear light, breathable cotton to avoid this static generator. Before you put your clothes on in the morning, take a metal clothes hanger and wipe it over the item. The metal hanger will naturally absorb any static electricity that has built up on your clothing. Attach a grounding heel strap to one of your shoes to ground yourself. 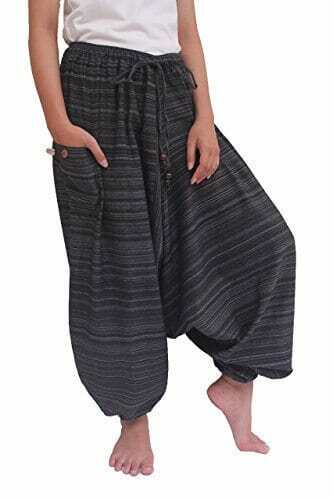 This is a great option if you can’t walk around barefoot. These grounding straps ground you on any conductive surface. You can also wear grounding socks when you’re wearing your shoes with grounding straps. Shoes made with leather soles are more resistant to electrostatic accumulation. They are much better at reducing static build-up than rubber-soled shoes or shoes with some other synthetic soles. Ground yourself by wearing an anti-static wrist strap while working on your computer. Wear the kind with a grounding cord, though. Cordless anti-static wrist straps are not effective enough. When using a laptop, put an anti-static laptop mat underneath it. This will protect you and your computer from electrostatic discharge. Put a safety pin in your clothes. Safety pins safely discharge static electricity. Pin one in the collar of your shirt and another in the waistband of your pants or skirt. Pinning them on the inside is very effective and hides them from view. Carry a metal keyring or coins with you and touch a grounded metal surface with them before you begin to work on your computer and sporadically throughout the day while you’re working. It will safely discharge any static electricity that has built up in your body. You can ground yourself by simply touching your kitchen faucet as you walk through your kitchen. Do this just before you leave for work and again when you get home to dissipate any accumulated electrostatic energy. Even touching a bare screw on the cover of a light switch will have a grounding effect. Static electricity isn’t as easily generated in humid air. Run a humidifier in your home or office to reduce the static. You can even get small personal humidifiers that you plug into your computer’s USB port. You can use a spray bottle to spray moisture into the air, but it won’t be as effective as an actual humidifier. The water particles will be too large to be absorbed properly into the air. You could hang a moistened washcloth in front of a heating vent to help add moisture to the air. A shallow bowl of water with pebbles in the bottom of it adds moisture to the air as the water evaporates. Spray the carpet where you stand or sit with an anti-static carpet treatment. You can buy a can of anti-static spray and do it yourself or have it done by a professional. You can also make your own homemade anti-static spray. Mix 1 capful of your favorite fabric softener with 1 to 2 cups of water, put it in a spray bottle, shake it up and spray. Be sure to use a spray bottle with an adjustable nozzle and set it at a fine-mist setting. Wipe down your desk chair with a clothes dryer sheet. It will dissipate any built-up static charge and help prevent any new electrostatic accumulation. You can also use them on your car upholstery. Keep your skin well moisturized. Static electricity doesn’t accumulate as easily in your body when your skin is moisturized. You can also mix a drop or two of your favorite antioxidant essential oil into your moisturizer to prevent or fight free-radical damage. Cedarwood essential oil, clary sage essential oil, clove essential oil, coriander essential oil, fennel essential oil, German chamomile essential oil, myrrh essential oil, nutmeg essential oil, oregano essential oil and rose essential oil are all very high in antioxidants. Put baking soda in your washing machine when you wash your clothes. It naturally prevents static build-up that is caused by your clothes rubbing together in the wash. About 1/4 cup should be plenty for an average-sized load. If you have a large washing machine and are doing a big load, use 1/2 cup. Start the washer so that it begins to fill then add the baking soda before you add your clothes. 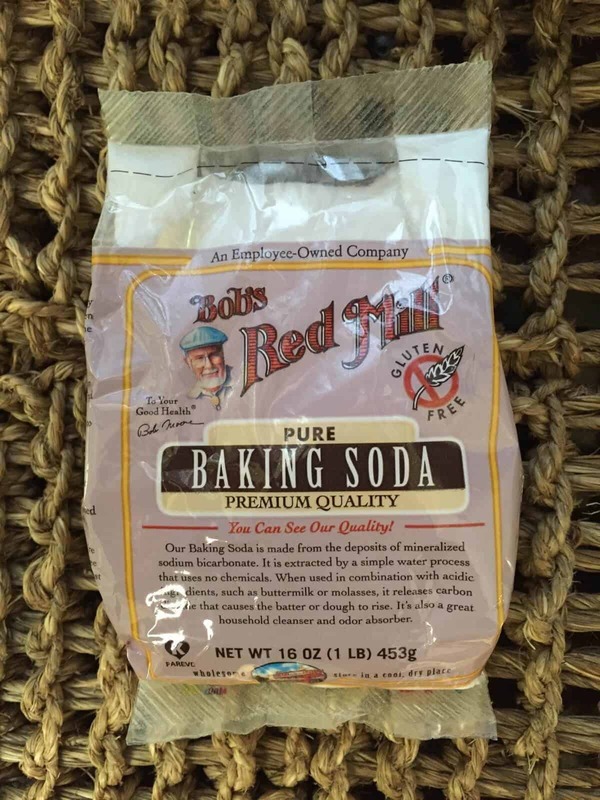 Baking soda is also a natural water softener and a natural fabric softener. Take your clothes out of the dryer as soon as they are dry or, even better yet, when they are still just slightly damp. Allowing your clothes to continue to spin and rub against each other in that hot dry air after they are already dry will cause serious electrostatic accumulation. If possible, take your clothes out of the clothes dryer while they’re still a little damp and let them air dry the rest of the way. I know it was supposed to be 19 ways but I like to over-deliver so here's one more for an even 20. You can ground yourself all night by using grounding (aka earthing) sheets. You can do this with a pillow, mat, flat sheet, half sheet or fitted sheet. I personally prefer the fitted earthing sheet because it stays in place and in contact very easily. Was this list helpful to you? It seems like, no matter what we do for a living, we are constantly surrounded by electrostatic-generating materials and never have an opportunity to truly ground ourselves. There is a lot of gear in this article and you can go overboard with devices, but using Amazon helps and you can also use a coupon service like Couponobox.com to get discounts. 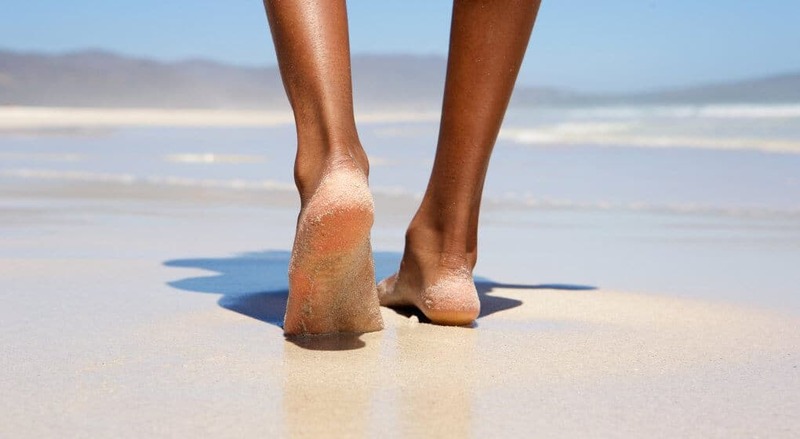 Who really has the time to go for a walk on the beach or walk around in the grass in bare feet? Yet, we need to do this more now than ever in the past. Being constantly bombarded by electrical discharges and static is so harmful to us, maybe even more harmful than we know, and the potential hazard to our computers is definitely something to be concerned about. Generally, it is more of a concern if you are actually working or repairing a computer, although it could be damaged even when you don’t have it opened up and exposed. Please leave a comment to let me know if this list is helpful and share your own experiences with grounding or earthing and preventing electrostatic accumulation. Be sure to share, too, so that others can learn about how to protect themselves and their computers. Reannan worked in the non-profit sector for 30 years. Now she devotes her time to freelance writing and sharing knowledge about alternative ways to stay healthy. She believes we could all benefit from the use of fresh herbs and spices in our cooking, essential oils in our medicine cabinets and daily meditation.